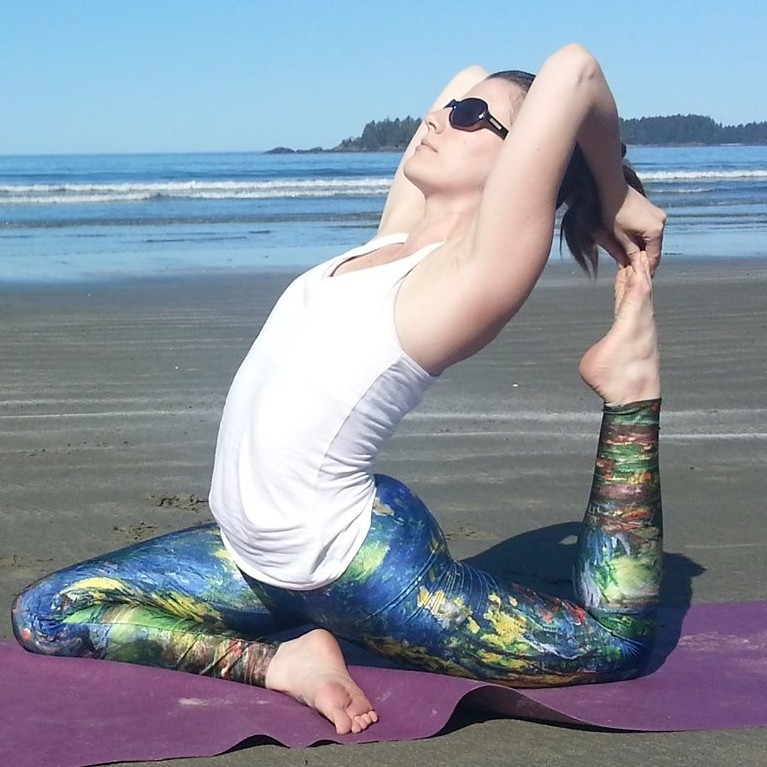 Krista is a highly-qualified yoga and pilates teacher with more than 2000 hours of training and nearly 5 years of experience working with patients who live with chronic pain. Additionally, she holds a Master’s degree in psychology, with an emphasis on cognitive neuropsychology, and holds a Post-Graduate Certificate in Chronic Pain Management from the University of Alberta. Krista began working with Dr. Greg Siren and The myo Clinic team in September, 2011 after being referred to Dr. Siren for assessment and treatment of her own pain. She has lived with chronic back pain for nearly 20 years and now keeps her pain well-controlled through her own practice of movement and relaxation, along with healthy diet and sleep routines. She is passionate about learning about pain, and sharing her knowledge to help others manage their own chronic pain. In addition to her work with movement, Krista has been interested in sleep, insomnia, and sleep research for the past 10 years. She also studies and uses cognitive behavioural therapy techniques, motivational interviewing, non-violent communication, and coaching strategies in her work with chronic pain patients. Krista has a private practice for one-to-one movement and/or coaching sessions.